Saw this one on Netflix and thought I would give it a try. It reminded me of The Others in a lot of ways. 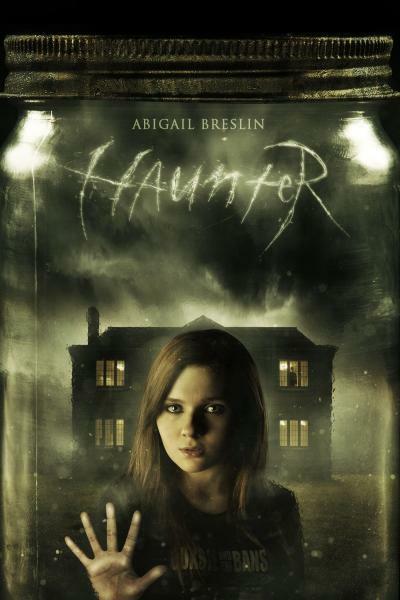 Abigail Breslin is really good in this. We kept thinking she looked like Amy Pond. Well my wife and son did. I did think she kind of a Doctor Who Companion vibe about her. I don't want to reveal too much about the movie (it's worth watching) but it does give me an idea. One day I'd love to run a game where the characters are dead, but don't know it yet. The players will have to work it out as part of the adventure. Could be fun with the right group. The movie had a good if a little predictable, ending. "One day I'd love to run a game where the characters are dead, but don't know it yet. The players will have to work it out as part of the adventure. Could be fun with the right group." I tried that once in a Traveller campaign (they were digital ghosts, uploaded into a computer, but didn't know it). It worked very well.